Usually the monthly Pie Club surrounds a birthday and the birthday boy or girl has their choice of a pie. This has worked every month except November (naturally Thanksgiving themed) since the inaugural pie party. The point is—no one has a January birthday and no one has a February birthday. Have no fear, we developed a brilliant plan. 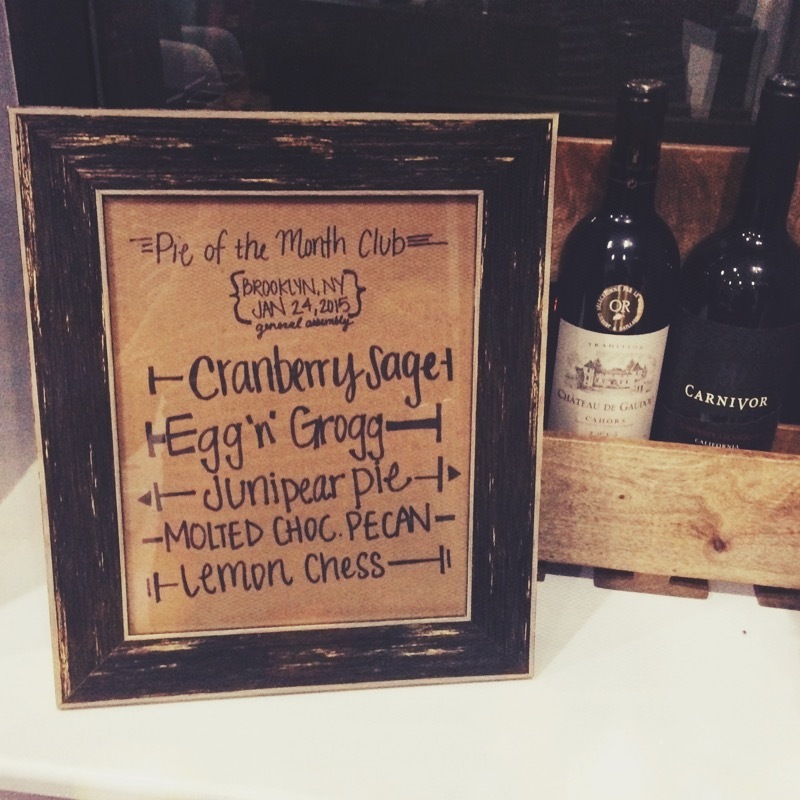 At the January Pie Club we would vote—with formal ballots and all—on the February pie. Since this seemed pretty political, and people were already lobbying for their favorite pie, we named January “The First Meeting of the General Assembly” and went with some patriotic attire. 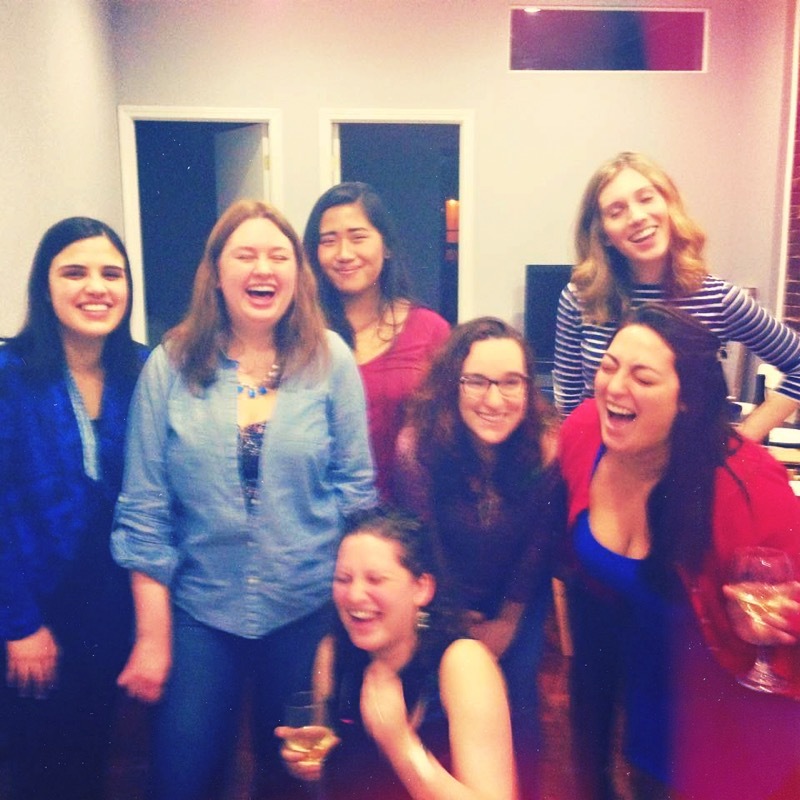 But now we’re really excited for this democratic February Pie Club. The theme? The Clinton Administration. The winning pie? Junipear Pie. 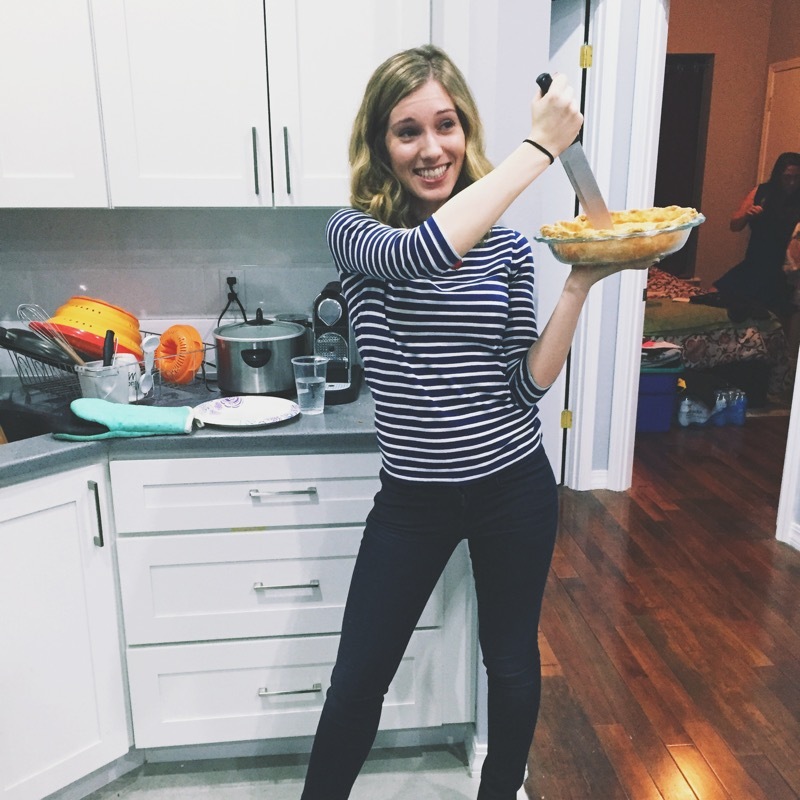 January’s Pie Club was filled (as usual) with laughs, food, a dance session or two, wine, a Taylor Swift moment…and Grapefruit Custard Pie. Next Pie Club rolls around on February 21st. Stay tuned for some 90’s Clinton business causal.